We offer a friendly, reliable and fully certified and professional service that doesn't cost the earth. We don't believe in setting hefty charges before we've even set foot in the door. We hope our price and services will continue to have all our customers recommending us as their chosen plumbing and heating service provider. Boiler on the blink? Need a gas fire or cooker fitted? From a repair to a full installation, whatever the job, no matter how big or small, get it done right by a fully certified, registered and time served gas engineer with over 15 years of experience, servicing hundreds of happy customers. We've got 100s of happy customers that trust in our service. We believe the best possible way to promote our business is by recommendation. We stand by offering an unbeatable service, that's as efficient as it is tailored, friendly and professional. At a price you'll be happy to tell others about. Check out our honest reviews from our happy customers on Facebook, Twitter and on Google. You'll see we do everything we can to deliver an unbeatable and great value service. No other local plumbing and heating company are open enough to do this. 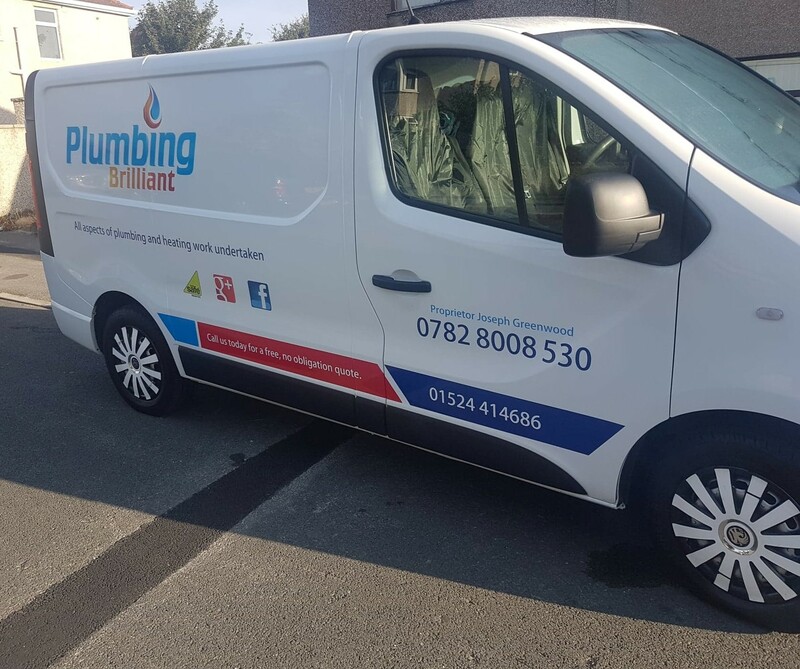 No matter your needs if it's a leaking tap or a full central heating fitting, we have over 15 years experience in all jobs big and small and we don't believe in charging you a fortune just for turning up. 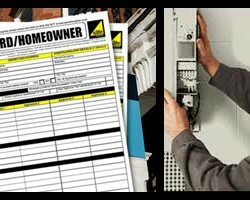 Let us give you a free quote if you like on your next job, what have you got to lose? Boiler on the blink? 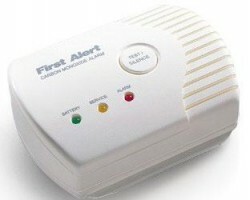 Fire blowing cold? 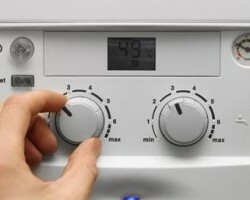 Need a cooker fitting or servicing for yourself or a tenant? 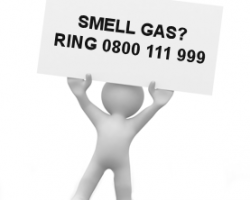 Not a problem, let our fully experienced and certified gas engineers take care of it for you. 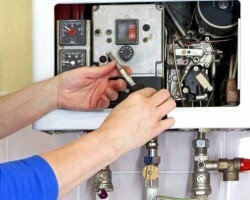 By using Plumbing Brilliant you can be sure you're always in safe hands. A beautiful bathroom is no longer a privilege. 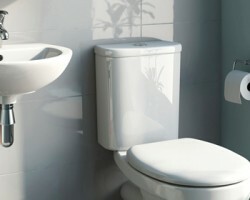 There's lots of great bathroom fixtures and fittings now available at affordable prices. Still you've worked hard to buy those fabulous bathroom fixtures so why get them installed to anything less than perfect standard? That's where we can help.